One of the final concepts we learned about in ecology was the relationships between organisms. Specifically, the relationship between intimacy (a measurement of the proximity in which these animals interact) and lethality (how harmful the relationship is). For example, a lion and a zebra would have low intimacy and high lethality, because they spend very little time together, but when they are together it doesn’t tend to end very well for the zebra. An example of high lethality and high intimacy would be the malaria parasite and a human, because they spend a lot of time together and the end result (if untreated) can be deadly for the human. 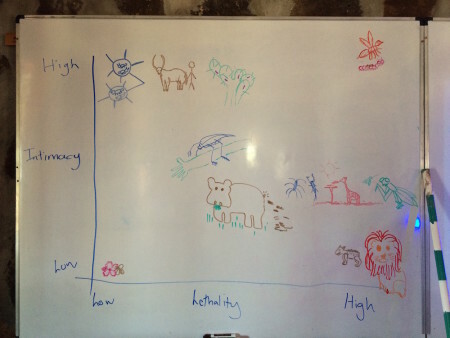 Budding artists draw different relationships on the intimacy-lethality graph. 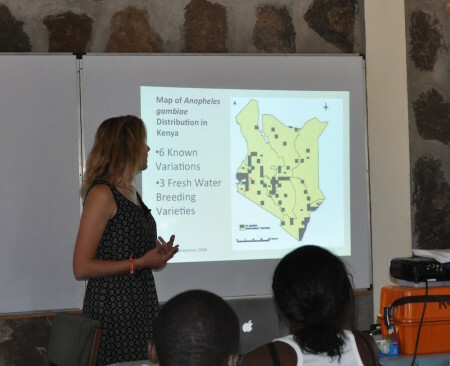 On Friday, the students presented their final ecology research projects. Because vectors and vegetation were two main themes throughout this module, the students divided their projects among these two topics. Each student designed their own research study and even analyzed some preliminary data. 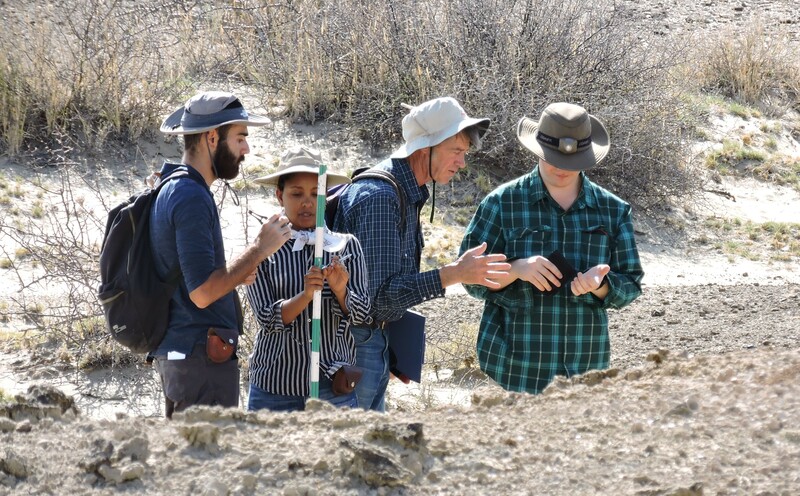 This was a great way for the students to think about what it is like to actually do research in the field. They all thought long and hard about these projects and ended up doing a fantastic job! Esther’s presentation on plant adaptations to arid environments. Danielle’s presentation on mosquito preference for different water pH levels. 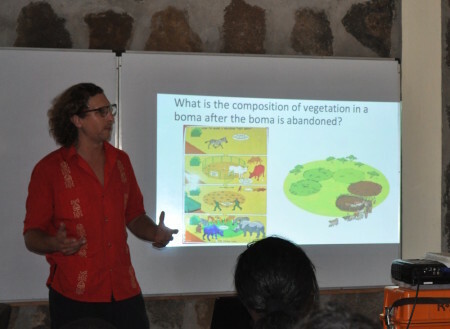 Jon’s presentation on the long-term affects of bomas on the growth of vegetation. 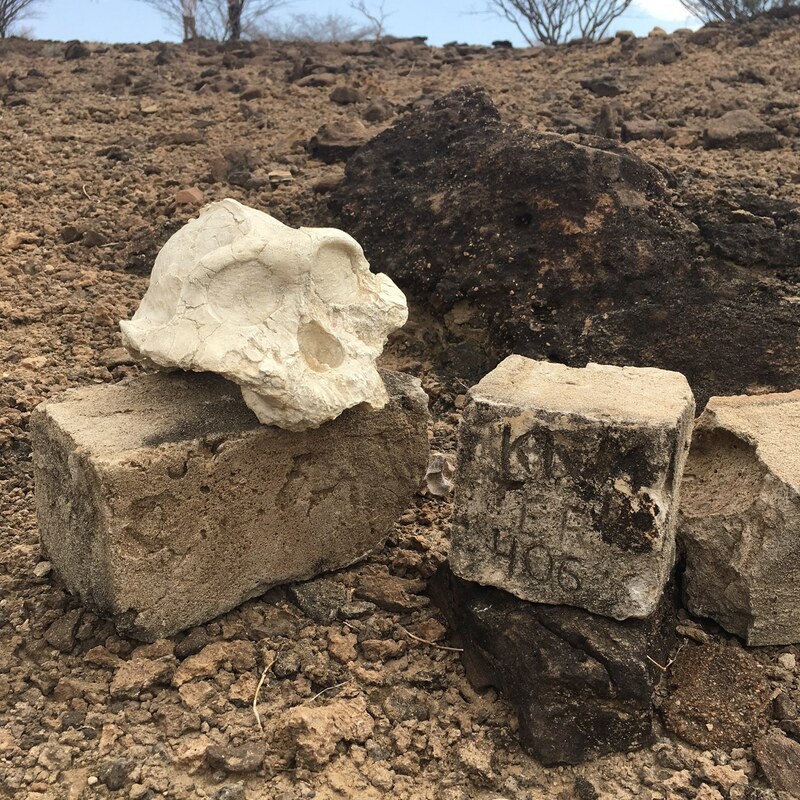 After presentations, Dr. Martins brought the students into the field to visit a local boma. 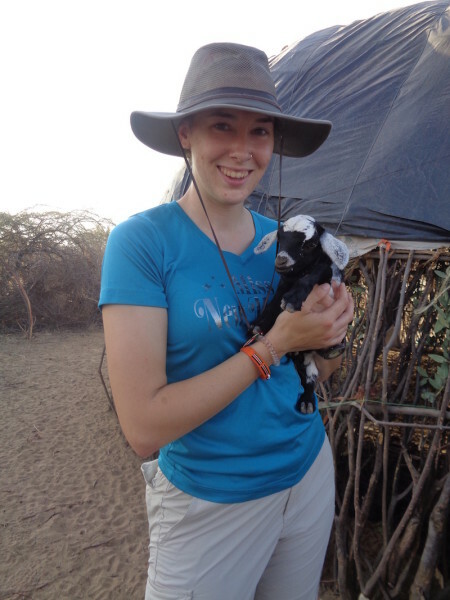 A boma is a livestock enclosure and, especially in this area, tend to be very close to the owner’s homes. 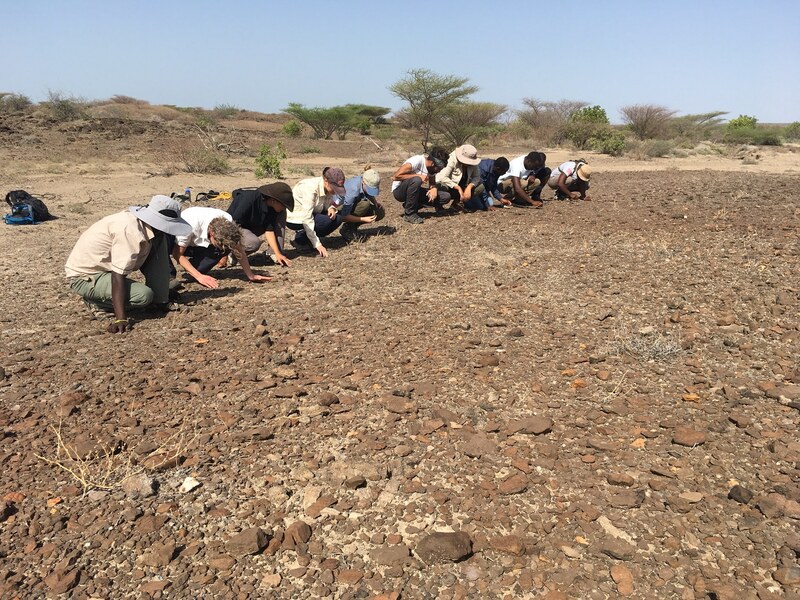 This was important for the students to see because livestock has been estimated to make up about 90-95% of the diet of people who live in this region. It was a great way to learn more about the local community and how they live sustainable lives. 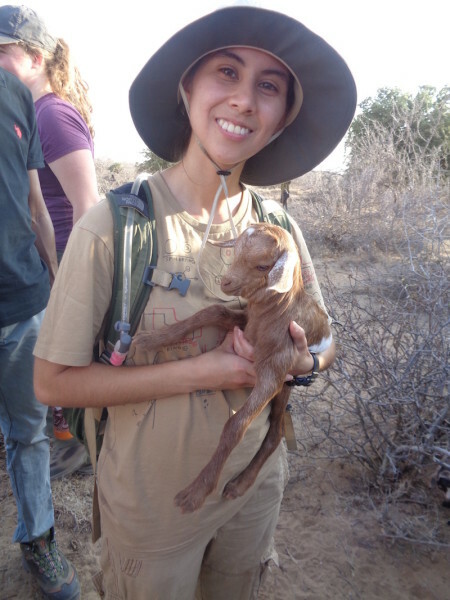 We even got to hold some of the baby goats! The entrance to a boma. 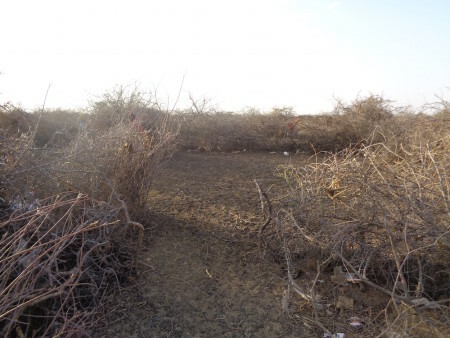 In this area, they are often made with acacias or other thorny bushes to increase the effectiveness of the fencing. 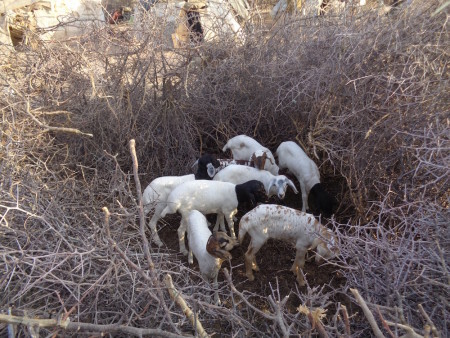 Young goats are sometimes separated from the rest of the herd to better keep track of when they feed. 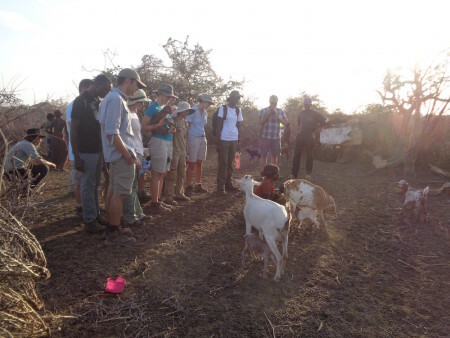 The students and Dr. Lawrence Martin look on as a Dasanach (one of the local tribes) woman milks a goat. Jon and Max beam as they each cradle a baby goat. 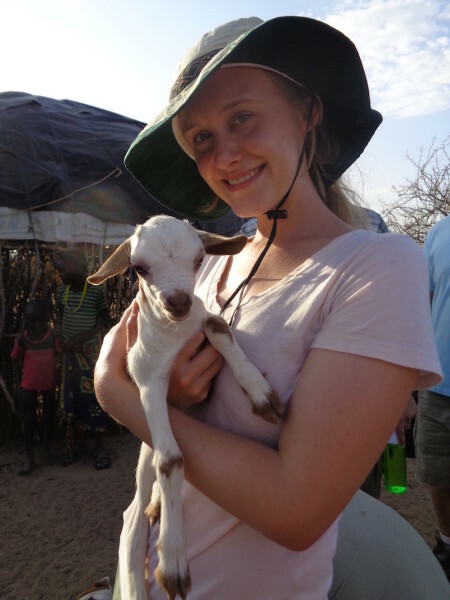 Natalie found a baby goat too! 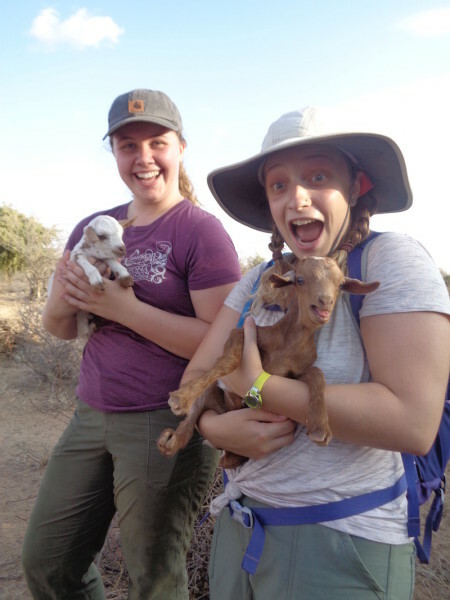 Kathryn and Yvette are ecstatic about their new friends! 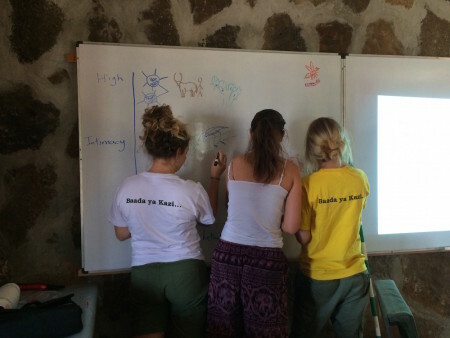 On Saturday, the students had their final exam and all did very well! 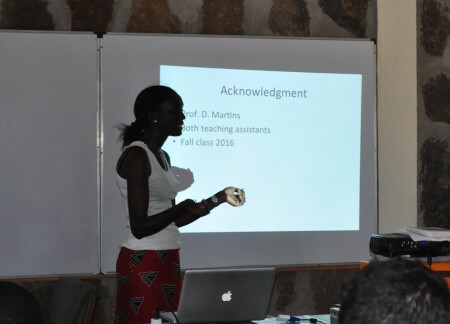 Unfortunately, shortly after their exam the students had to say goodbye to Dr. Martins and Barabara, as well as Dr. Liu and Dr. Lawrence Martin. 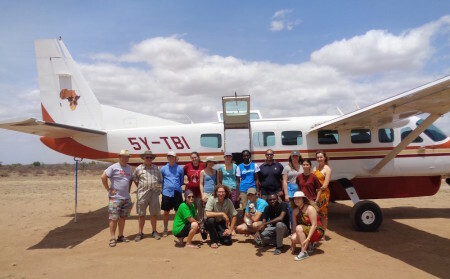 We all thanked Dr. Martins for spending the last two weeks teaching about the ecology of Mpala and the Turkana Basin and waved as his plane took off. 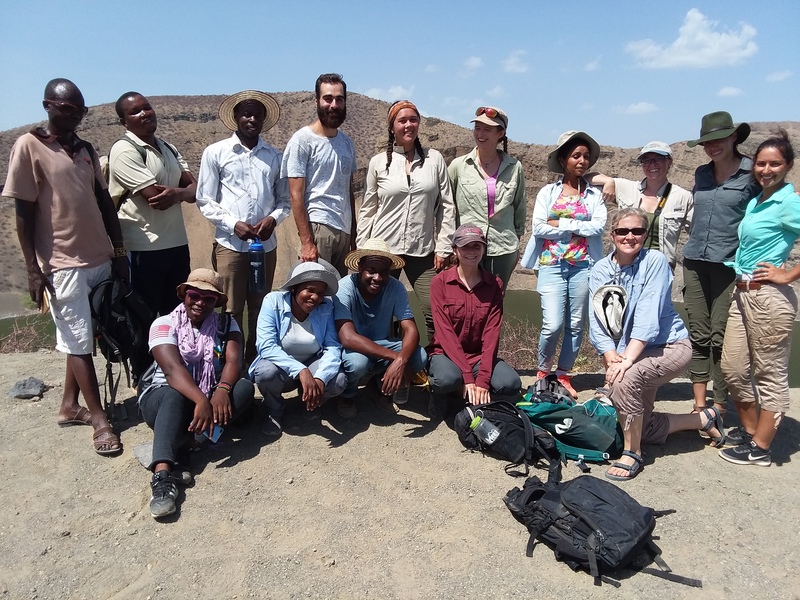 Safari salama (safe journey)! The students wish Dr. Dino Martins, Dr. Lawrence Martin, and Dr. Liu farewell and safe travels! Safari salama! One module down, four more to go! 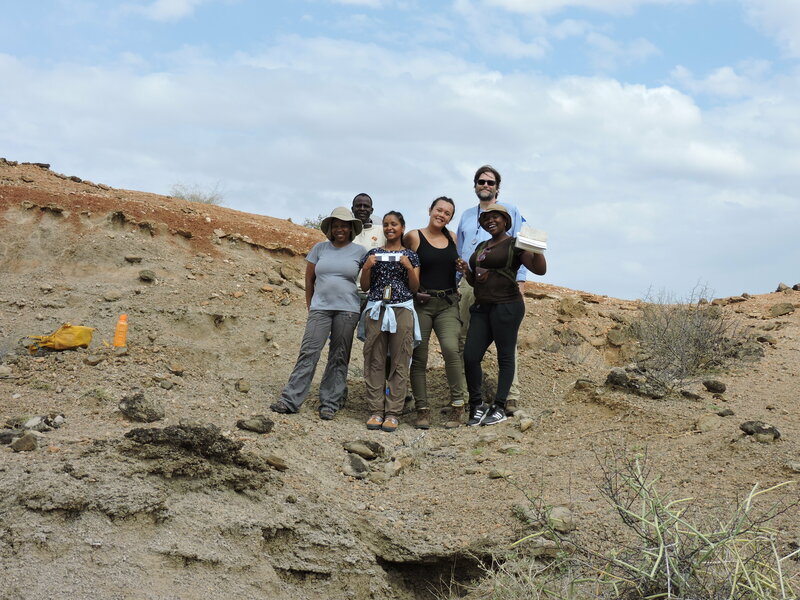 Stay tuned as the students begin their Geology of the Turkana Basin module! 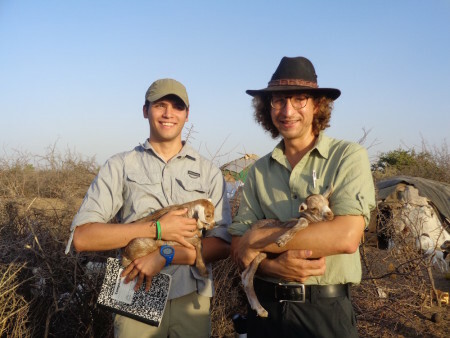 By Mattia Pickett|2017-01-04T18:04:33-07:00September 27th, 2016|Fall 2016, Field Schools|Comments Off on Safari Salama Dr. Martins!